With over two decades of experience working as a legal professional, I am adept at assisting in all stages of the legal process, and thrive in a fast-paced environment. My depth of knowledge covers numerous areas of law, with specific proficiency in plaintiff and defense personal injury, medical malpractice, product liability and employment discrimination/wrongful termination cases. I provide fast and essential support to legal teams, including compiling and preparing settlement demands, drafting complaints and necessary motions, and assisting in all aspects of trial preparation. As a contract paralegal, I quickly fill in where attorneys need the most support. From handling work overflow to taking on new projects, I am a ready and reliable resource for practices that demand precision and competence. Further, my clients receive exceptional service for a contract period only, reducing overhead expenses such as ongoing payroll, benefits and taxes. I am available to work from within your office or remotely from my personal office. "I contracted with Julie to assist me temporarily when one of my legal assistants was out of the office on maternity leave. However, I quickly realized what an asset her vast litigation experience and quick turn-around time was to my team and the inevitable ebb and flow of my personal injury practice. Plus I have the benefit of having another paralegal without taking on the additional over-head and long-term commitment." Mistee R. Verhulp, Esq., Smart, Connell, Childers & Verhulp, P.S. "Julie is exceptionally efficient and hardworking. We would joke that watching Julie work is like watching time-lapse photography. She is detail oriented, professional and knowledgeable. I would highly recommend Julie – she is worth every penny!" "How many ways can you say great, terrific, wonderful and whatever else is true. But here goes. I have had the pleasure and privilege of working with Julie Pendleton for over 21 years. For 21 years she has been the engine that made my practice go. She is simply the best of the best." 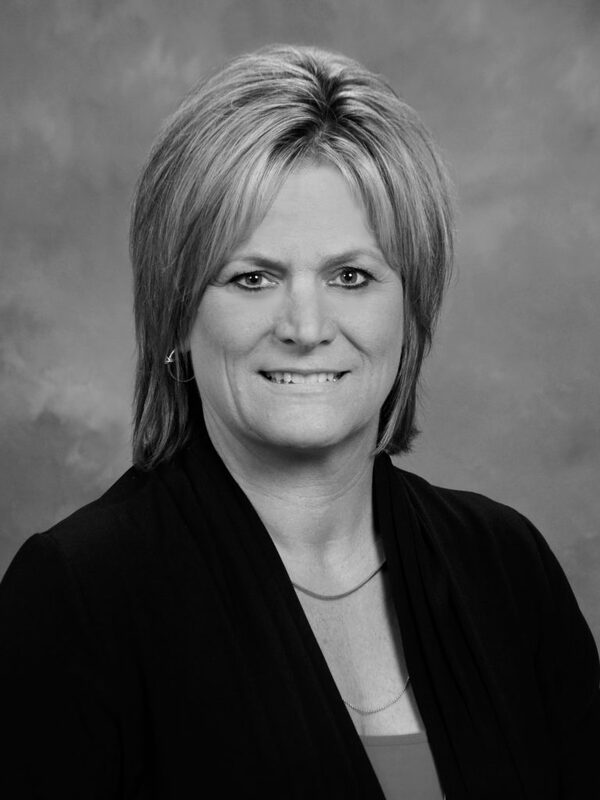 "Julie Pendleton has worked for us on a contract basis for seven years doing all aspects of paralegal work, bookkeeping, transcription and medical malpractice trial preparation. She is an unbelievably capable individual, and I recommend her without reservation." Kenneth H. Coleman, M.D., J.D.